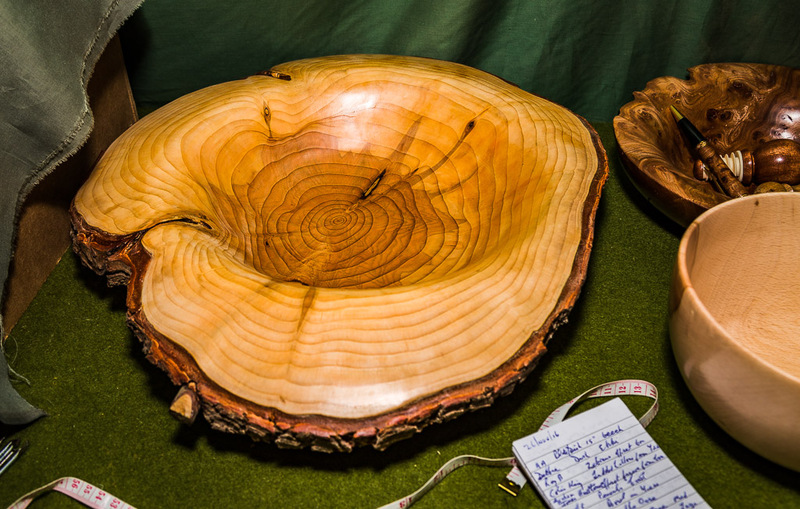 Peter Broadhurst - "Natural edged bowl in Cedar. The complete cross section of the trunk - approx 15in diam." - Photo: 10 Dec 2016.